Two teams within Queen’s provide support for staff on the use of Canvas for teaching and learning. 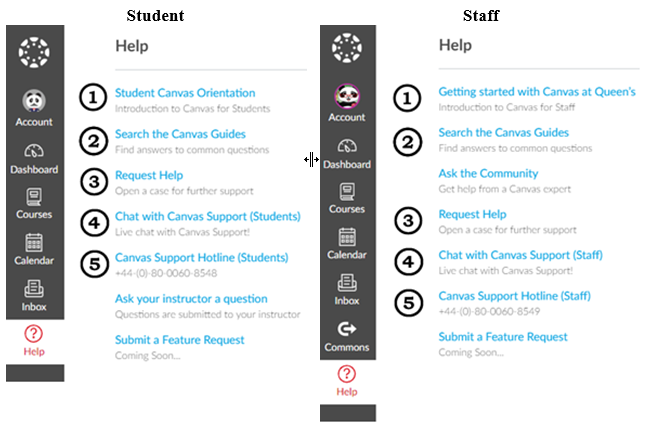 The Digital Learning Solution Systems Support Team make sure that Canvas talks to other essential Queen’s student systems, and receive and process requests for additional Canvas integrations. The VLE Pedagogy Team advise staff on how they can use Canvas to deliver their curricula.